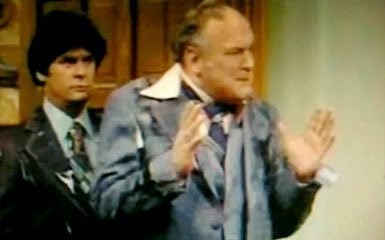 850ME.com reviews CAMP MASSACRE (formerly known as Fat Chance). Look for Camp Massacre at a store near you very soon. 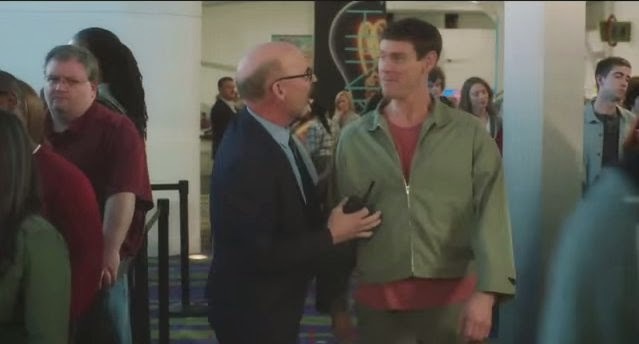 Bobby plays Clark Wagner in the movie. 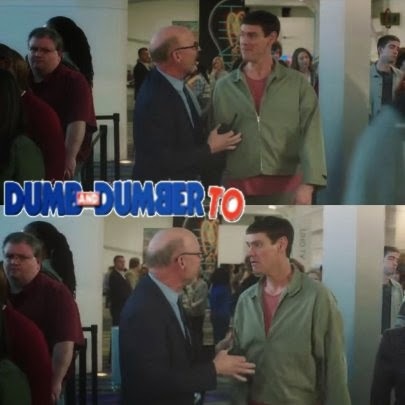 And here's the trailer. You may recognize one of the victims. 22% OFF SALE ON MOONSTONE BOOKS! 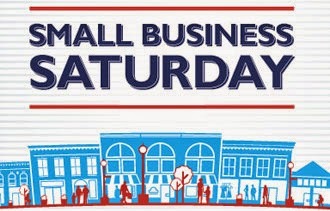 One of my publishers is having a Small Business Saturday sales event. From now through 12/19, get 22% off any online purchase at www.moonstonebooks.com Use code: moonstoneEP at checkout. Discount applies to regular and sale prices on the site. 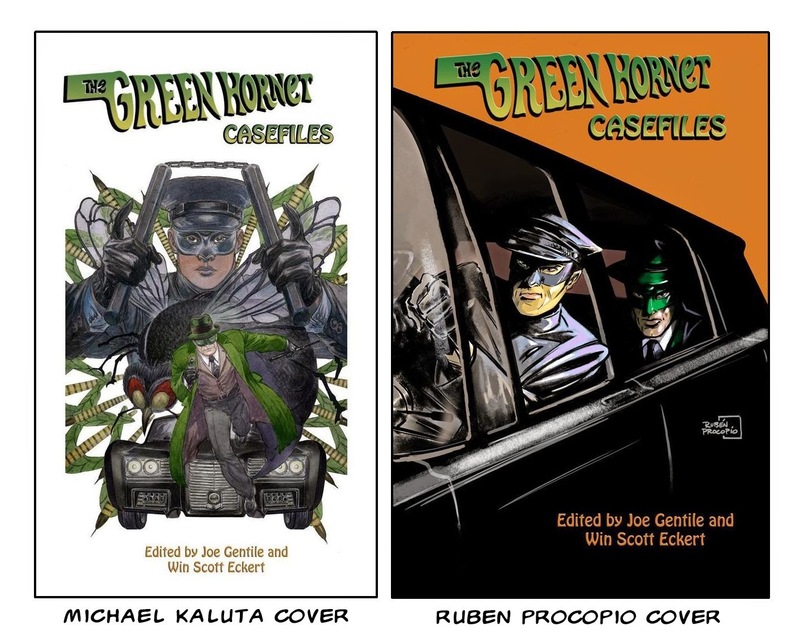 This includes titles I worked on including Domino Lady, Green Hornet, The Spider, and The Avenger. If you've been thinking about grabbing one of these titles, now's your chance. A Return of the Originals Comic Book Event! 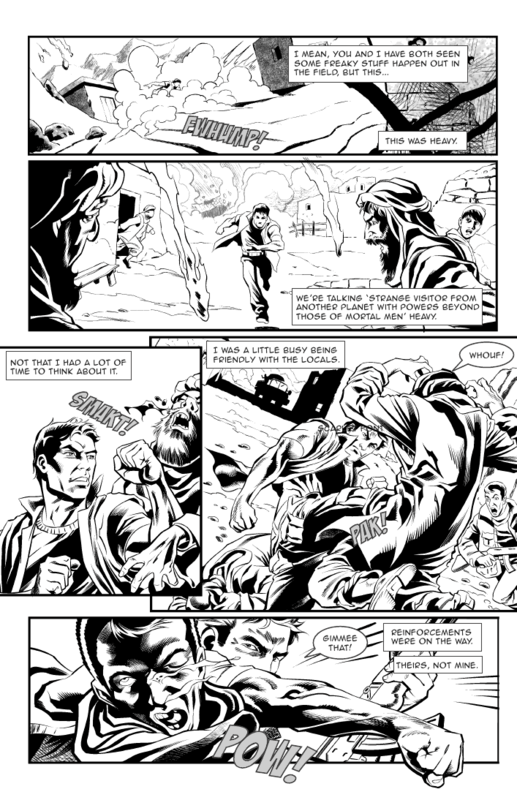 --2012 PULP ARK AWARD NOMINEE FOR BEST PULP RELATED COMIC. 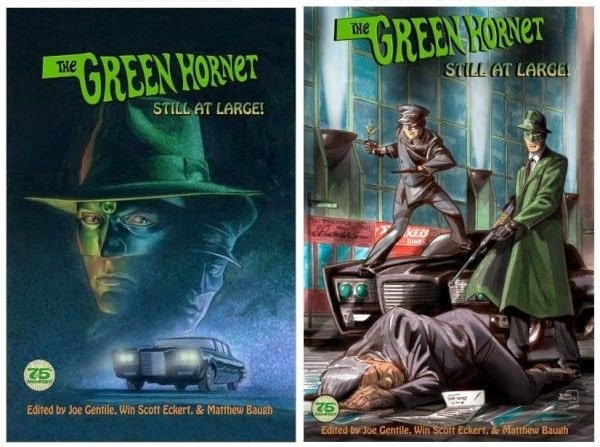 --2012 PULP ARK AWARD NOMINEE FOR BEST PULP REVIVAL. And many more. 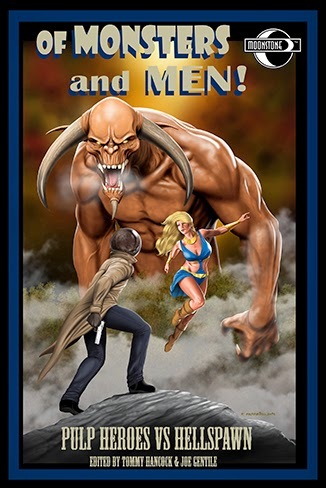 Check out all of Moonstone's great titles today. As God as my witness... I thought turkeys could fly. I had a nice, low key Thanksgiving this year. I slept in, something I haven't done in a while, did some much needed stuff around the house, watched some TV, and even did some writing. Had a nice sensible dinner with the family. It was a pure drama free day. My favorite kind. 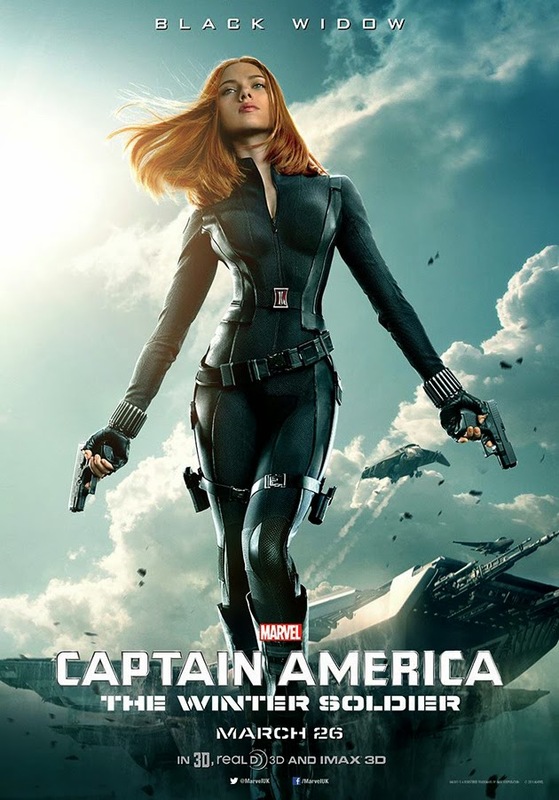 I'm then kicked back and watched Captain America: Winter Soldier before heading out to the gym with my brother. After the gym, my brother and I stopped by Target since it was open. Picked up some nice inexpensive DVDs, including Justified season 4 at $10. Not too crowded either. Yep, I'd call it a good day. I hope you had a wonderful day as well. 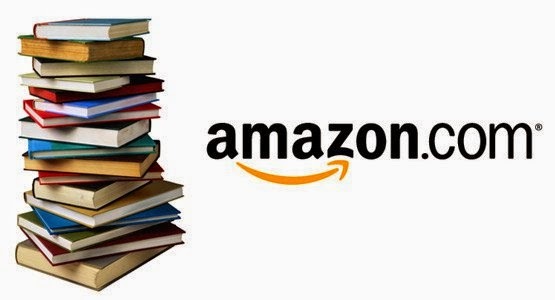 GET 30% OFF A BOOK TODAY AT AMAZON! Amazon is having a 30% off book sale today. Use promo code HOLIDAY30 at checkout. If you've been looking to try one, now's a great time. MEET TEAM GHOST GAL THIS WEEKEND!!! 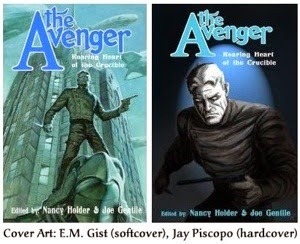 Ghost Gal's Bobby Nash and Alexandra Holzer will be on hand to sign books and chat. GHOST GAL GETS A NEW REVIEW! 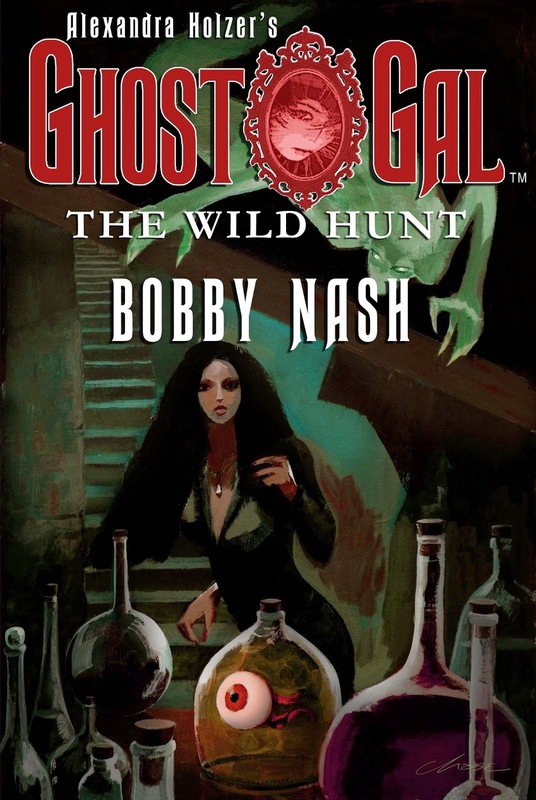 Check out this cool new review of Alexandra Holzer's Ghost Gal: The Wild Hunt novel by Bobby Nash. From Raven's Head Press. You can read the review here. Meet Team Ghost Gal in Chicago this weekend! 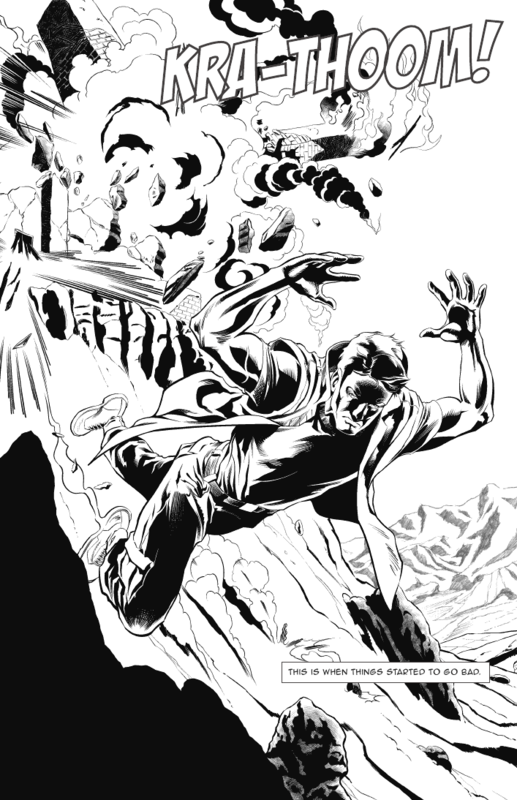 Beautiful ink work by Rob Jones over Wendell Cavalcanti's pencils! 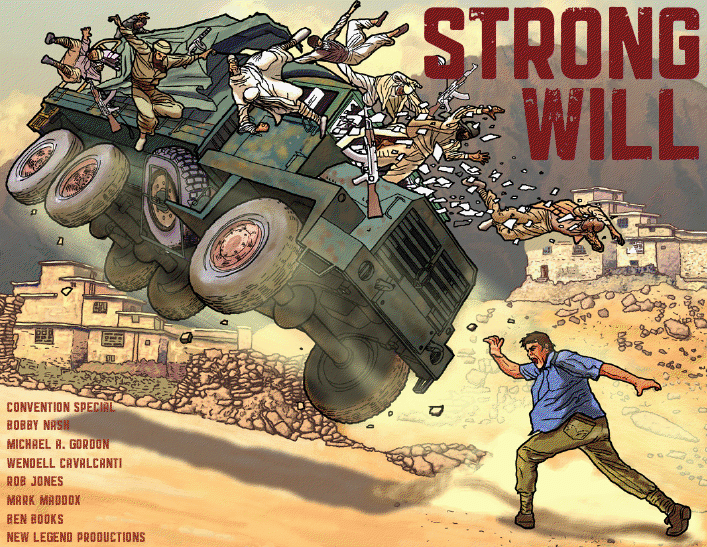 ‎Strong Will‬ is lookin' good! 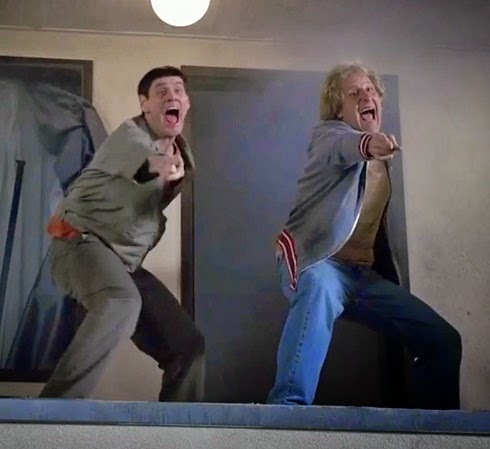 I co-wrote this one with Mike Gordon. 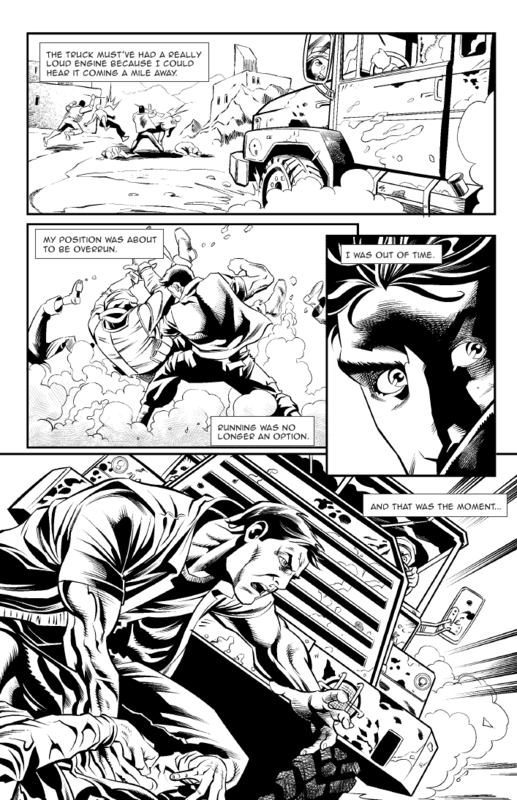 The graphic novel will also sport a Mark Maddox cover. 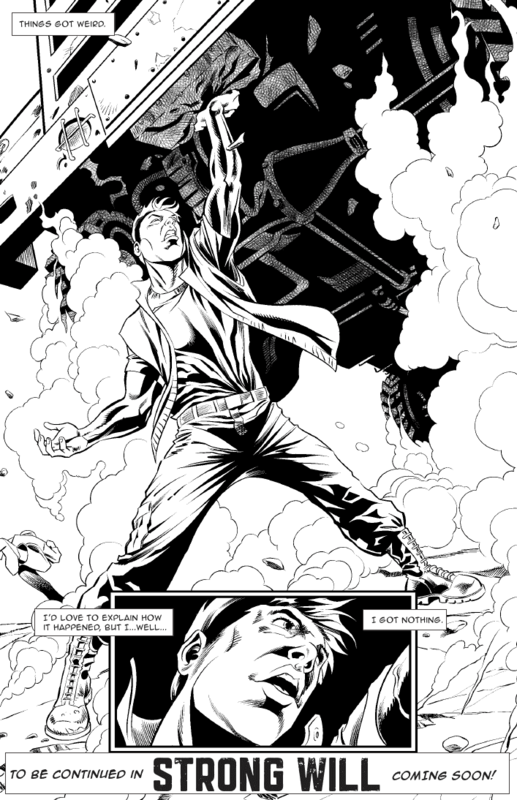 Click the images for a larger look at the first few pages. 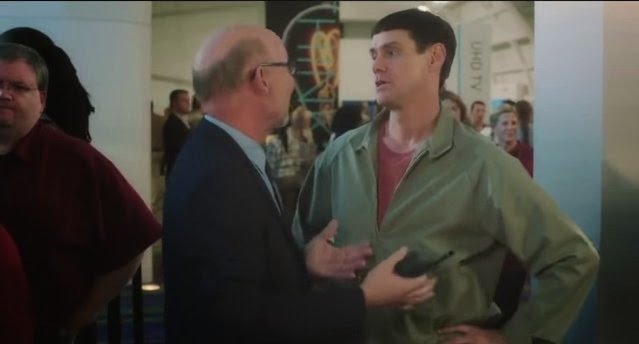 This is my third Farrelly Brothers movie. 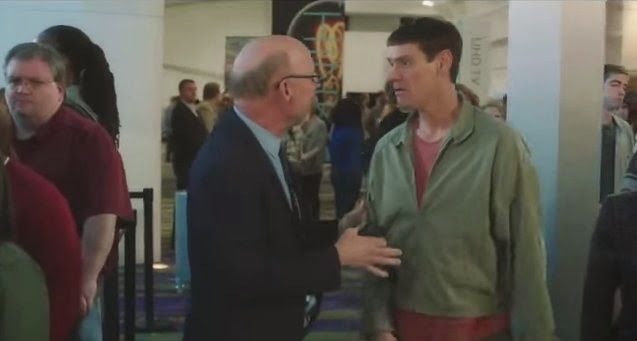 I was also an extra on Hall Pass and The Three Stooges, the latter of which I've not actually seen yet. I should probably do something about that. 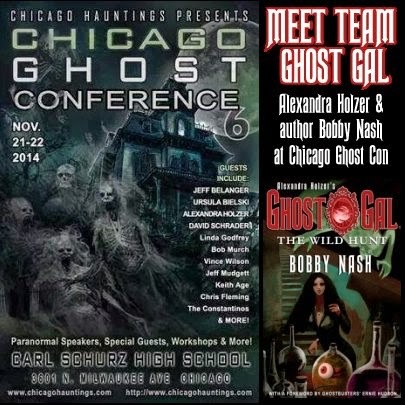 On November 21 and 22, come out and meet Team Ghost Gal as author Bobby Nash and the Ghost Gal herself, Alexandra Holzer, appear together for the first time at The Chicago Ghost Conference in Chicago, Illinois, 'natch. We hope you'll join us for a fun weekend and we will have a small number of Ghost Gal novels on hand to sell. 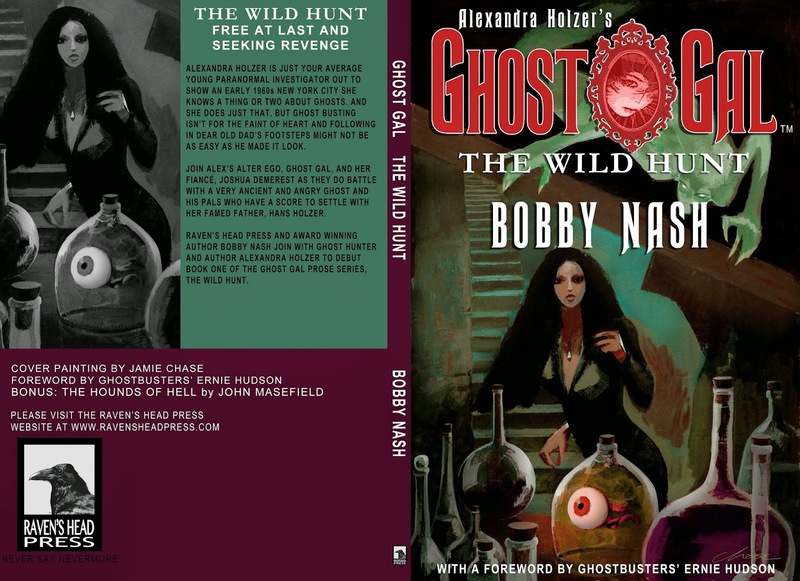 This is your first, and currently only, chance to get a copy of Alexandra Holzer's Ghost Gal: The Wild Hunt signed by both Bobby and Alexandra. You can also find Alexandra Holzer's Ghost Gal: The Wild Hunt novel in audio format here. 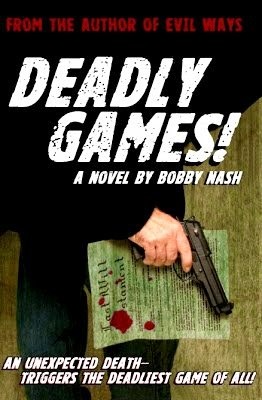 I worked up some new ads for Deadly Games! 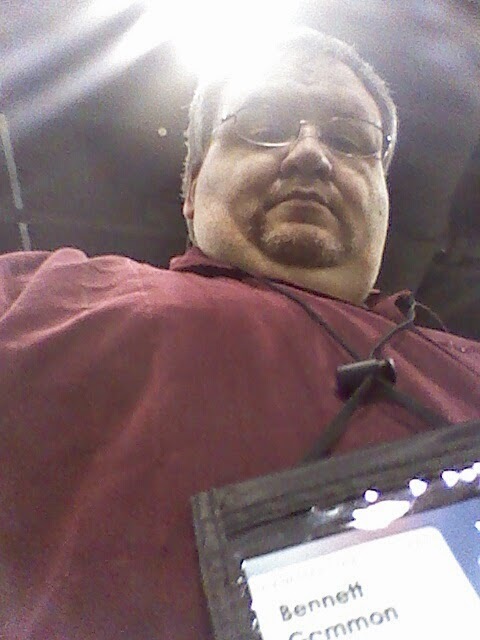 in an effort to maybe drum up some sales. 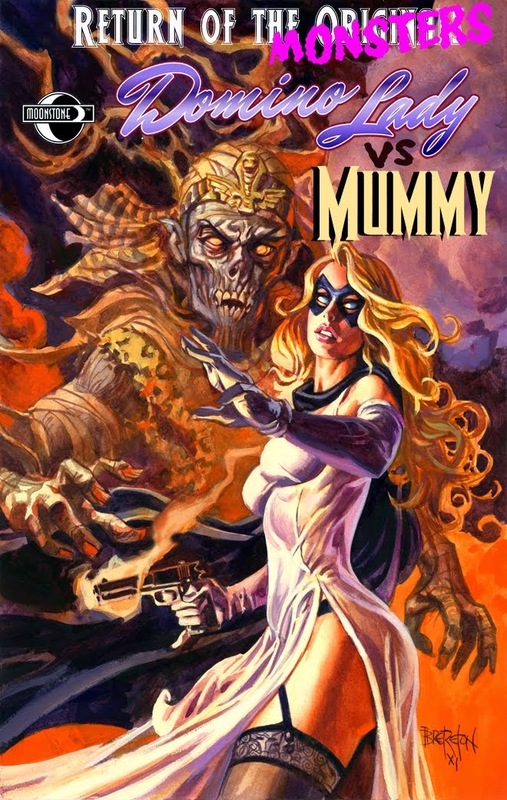 2012 PULP ARK AWARD NOMINEE: BEST NOVEL. 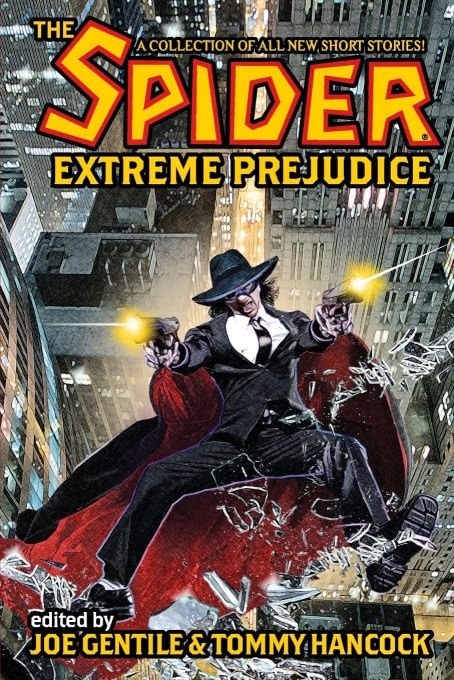 Amazon (Kindle) ebook Smashwords (ebook) multiple formats, Kindle, Nook, etc. 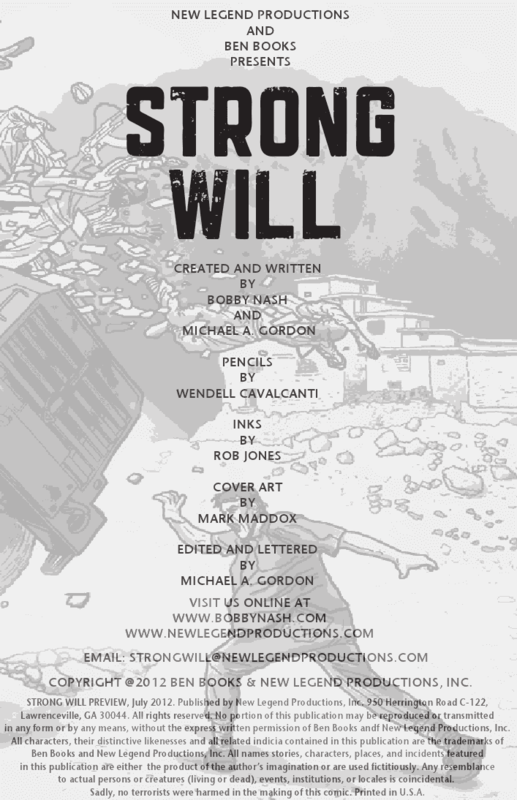 Coming in 2015 from BEN Books. 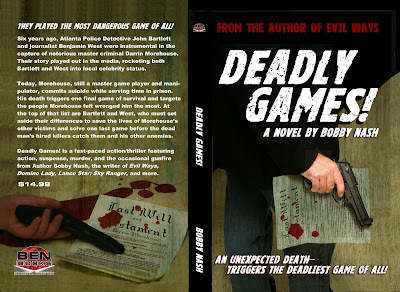 Learn more about the making of the Deadly Games! cover. 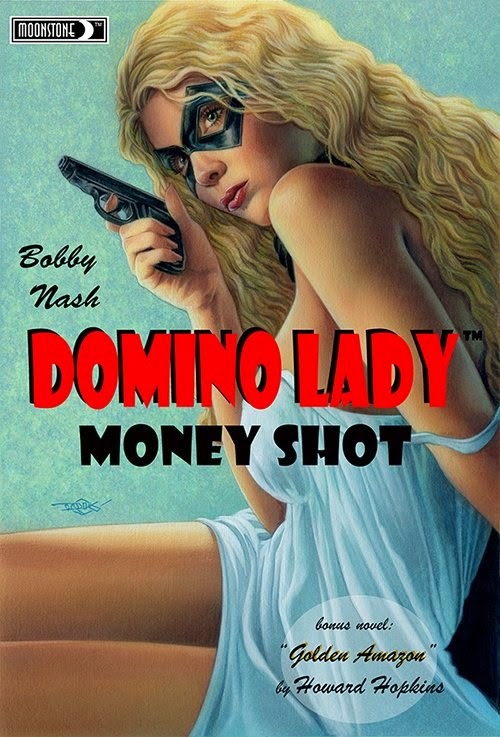 Bobby Nash wrote a guest post for at author Rachel Hunter’s Life Defined blog. 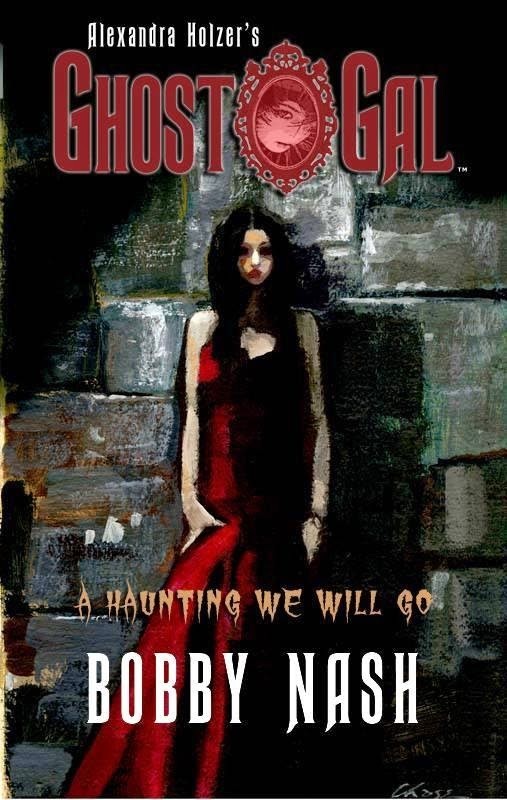 LISTEN TO A GHOST GAL AUDIO SAMPLE TODAY! 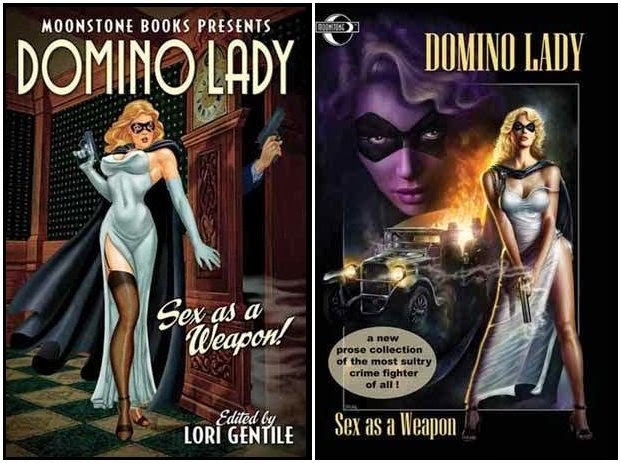 IT'S BEEN A DOMINO LADY KIND OF DAY!